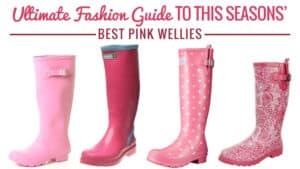 In the United Kingdom our wellies are a way of life. 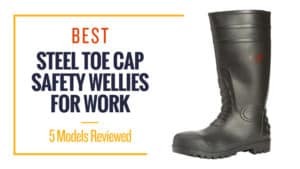 They keep our feet dry in wet and unfavourable weather, and they ensure that they mud stays away from them in boggy fields and marsh-like terrain. Without them, our toes would freeze and we would constantly have a cold. 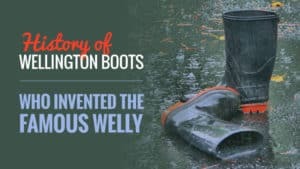 That is why welly boot storage is so important. We need a place to hang our wellies, ready for walking and adventuring the next day. The solution to this issue? 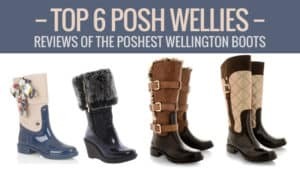 A welly boot rack. 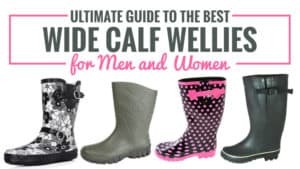 When you go to buy a welly boot rack, you need to consider a few things. 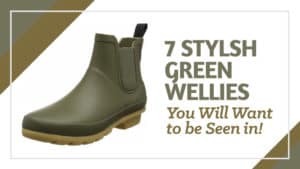 The first, perhaps obviously, is that you need to think about how many wellies you need to put on the stand. After that, if you have any preferences with regards to what the stand is made from, and whether or not you want it on the floor or mounted proudly onto the wall. 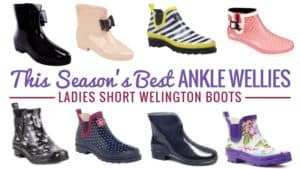 Your Wellington boot rack should be sturdy and durable, lasting you several years before you need a replacement. 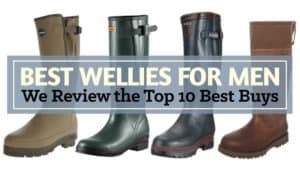 Here are some of the best and coolest welly racks you can buy. 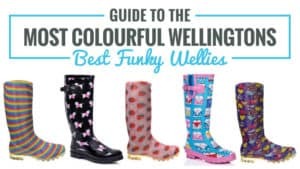 From the simple and handy to the stylish and extravagant, there is a welly rack here that is suited to your needs. Priced at around £32.99, this welly rack is slightly higher on the price spectrum than most others, but it is worth it for its fun and unique carousel design. It can hold up to five pairs of wellies, and the circular shape is sure to look superb in your hallway. 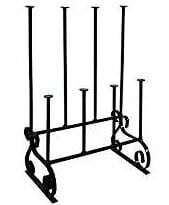 This wrought iron boot rack is made for indoor and outdoor use. It is finished with a black paint to give it its sleek and stylish appearance. Even when fully loaded with wet wellies and boots, the stand will still stand strong without toppling over. It is durable, reliable, and sure to last you some time. It comes fully constructed, welded, and ready to use, which is great for those who do not enjoy assembly. It can also fit smoothly into small spaces to keep footwear out of the way. It is unnoticeable, but not offensive to look at if seen. 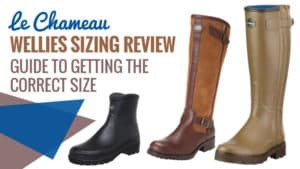 It is a little heavier than most anticipated and the boots can sit a little low on the prongs. 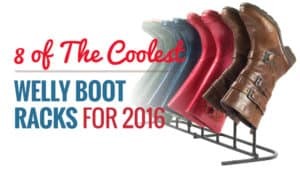 This boot rack has a cool and sleek design that is not often seen, making it a great addition to any household. 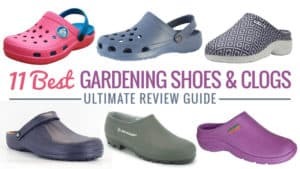 It is reliable and durable, so you know it won’t topple over easily when it is filled with footwear. Reasonably priced considering the quality and function, it is worth giving one of these a try. 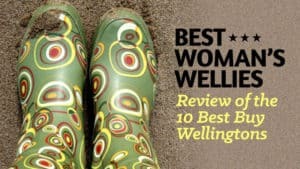 Q: Will this welly rack take extra long boots? 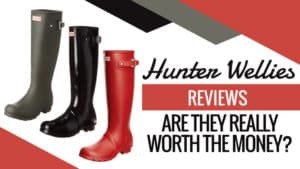 A: This welly rack spikes are 400 mm, so you should be fine as most wellingtons are under this , but do check the length first of course as it will depend on what size boots you order the bigger the pair the longer the boot. 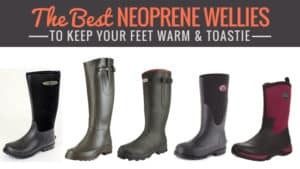 Everyone needs a good welly boot rack in their home to keep things organised, but also to prevent mud from being tracked all over your carpets and wood floors. 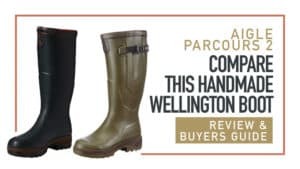 Available at a very reasonable price, this welly boot rack could be the right one for you. 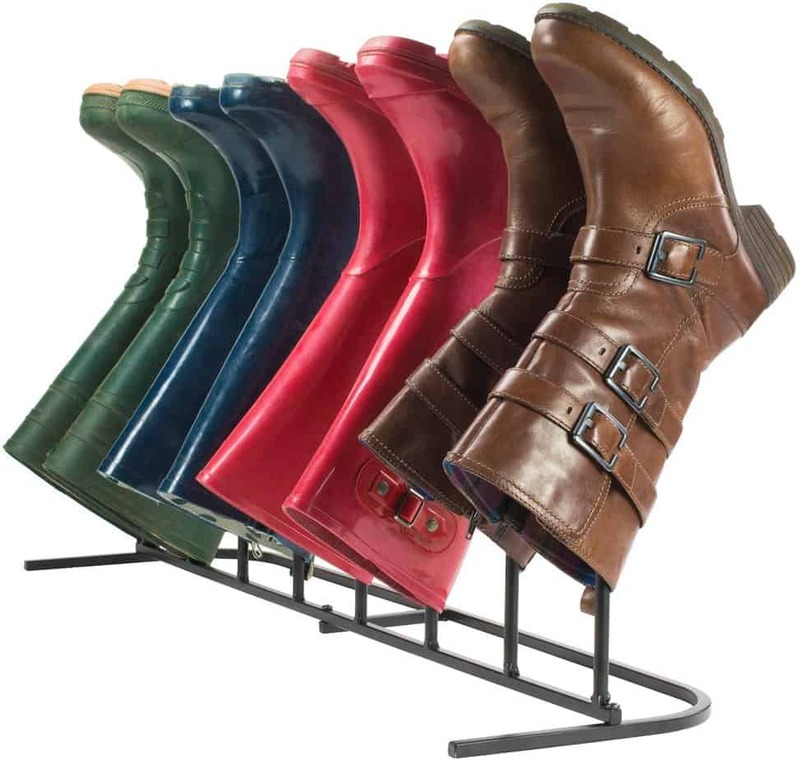 Made from plastic coated steel, this welly boot rack has a modern look that is also able to withstand the rough and tumble that often comes with the rush of taking boots off after a long walk or day at work. 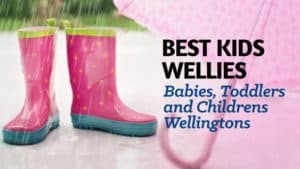 It can hold four pairs of wellies or walking shoes, which is perfect for those with families or multiple pairs of boots. This rack is suitable for use inside or outside, and will not rust in bad weather thanks to the plastic coating. It has a very compact design, so it can be used in small spaces, which is ideal if your hallway or outside area is not very spacious. Plus, it is incredibly sturdy. 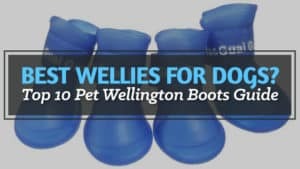 This welly boot rack comes at a very affordable price, which is great for those who do not have a massive budget but need something to keep their wellies off the ground. Ideal for use inside or outside, it is a versatile model that doesn’t take up much space at all. Plus, its nifty design means that it has two boot holder areas that are the perfect height for children. A great model at an excellent price. 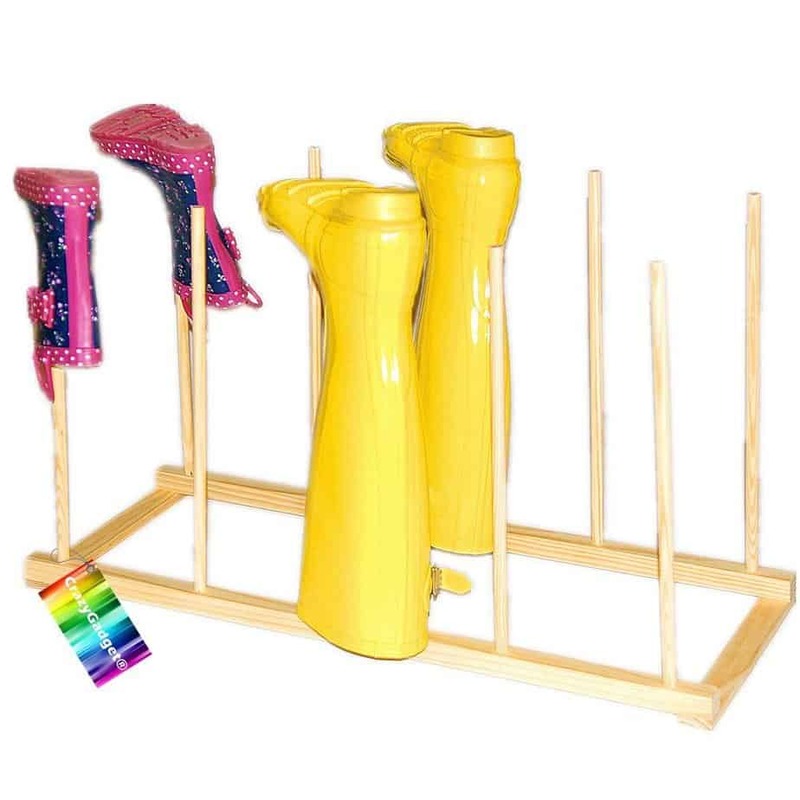 This wooden boot rack is light in colour and can hold up to five pairs of Wellington boots. 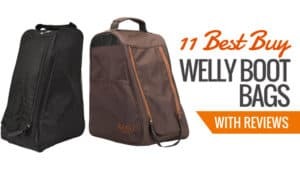 It is not only perfect for your wellies, but also your trainers and other shoes that are in need or storage. Priced at around £9.95, it’s cheap and practical, making this Wellington boot rack one to consider. 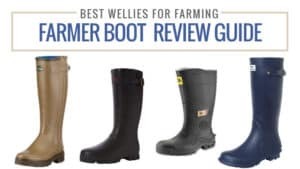 It has a simple design and can hold up to five pairs of wellies, which is a good amount. 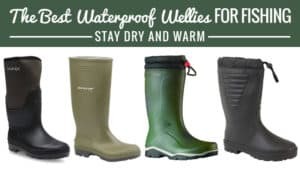 This Wellington boot storage is practical and also ideal for wellies that are wet inside and need to be dried out as they can hang upside down. The rack is easy to assemble, and with wellies out of the way you are not going to be tripping over footwear again any time soon. The rack is also small enough that it can be tucked safely against a wall. 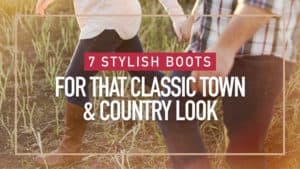 It also makes great outdoor boot storage. There have been a few occasions where the rack has fallen apart after a few weeks of use. However, this is not particularly common. If you are looking for a cheap and practical boot rack, then this is one of the cheapest priced ones on the market. Even if it were to fall apart, it would not cost the earth to replace and it keeps your boots off the ground so they can dry and you won’t trip over. 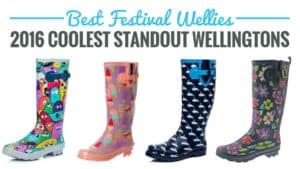 A nifty and affordable welly rack. 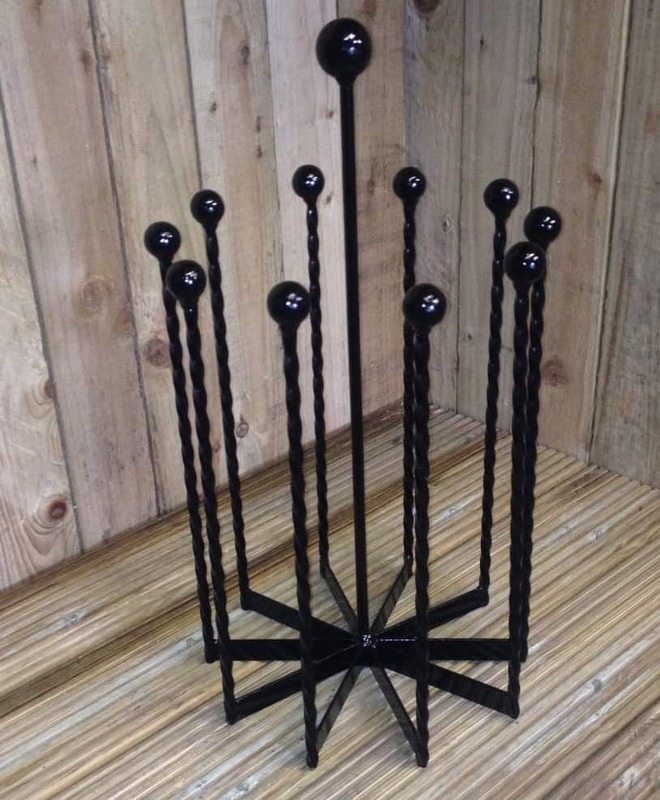 This boot rack comes in a smooth black design with little balls on the top of each spoke. It can hold four pairs of wellies, which is quite good for a standard rack. Priced at around £27.50, it is reasonable and sure to slot in nicely with your home and grounds. This boot rack is made from steel and coated in an antique black paint. This means that it not only looks elegant and chic, but is also very strong and reliable when it comes to holding your footwear. 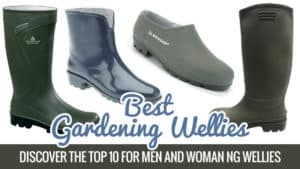 It will keep your boots tide and dry inside the house after a long day walking, while also ensuring that you do not trip over your rubber footwear. Plus, it slides neatly into any order or hallway as it is quite small and compact for your convenience. 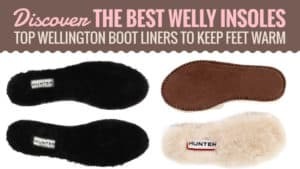 It is also well spaced, meaning you can slide boots on and off it with ease and without them getting stuck to each other. This boot rack can also be quite heavy and clunky. Some have said that it is not big enough, but that is down to personal need with the number of spokes required. 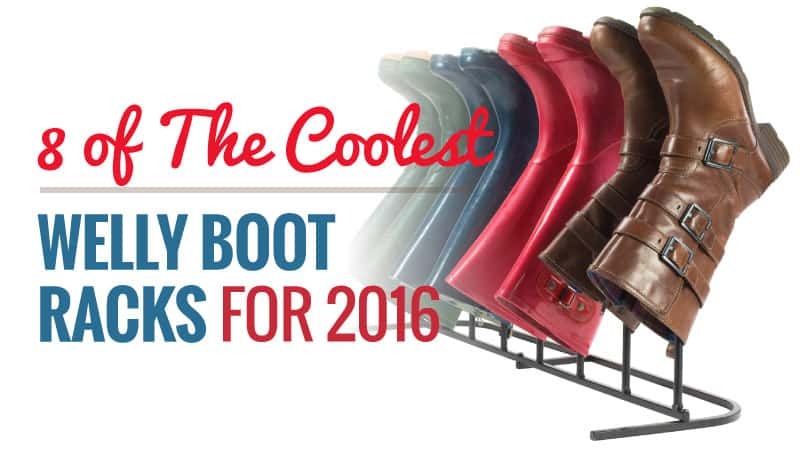 This welly boot rack is nifty and fun as there are not many that have such a cool design. 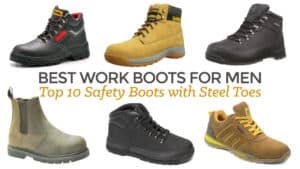 Reasonably priced and made from steel, it is sturdy and firm so you know your boots are going to stay where you put them. While it can be a little clunky, at least you know it will not be easy for anyone to knock this stand over. This stylish lack rack is priced at around £21.99, making it affordable as well as good looking. This storage rack has so many great features, and it is one that you will not regret purchasing. This cool welly rack allows for both indoor and outdoor boot storage, and it fits any style of home. This rack fits four pairs of boots and is ideal for small rooms and hallways as it fits perfectly. It is compact for easy storage, and is also made from excellent quality steel for a firm and durable product. It comes with a two-year warranty, so that if anything does go wrong you are covered. Every type and length of boot or show will fit on this rack as well, making it diverse and easy to use for multiple purposes. It is also to assemble and disassemble for storage purposes, so it never has to be in your way. It is a little heavier than most expected, which can make it a little cumbersome. Stylish and sleek in black, this boot rack is great for storing all of your footwear both on and out of the house. It is durable and reliable, so you know it is going to last you for a few years. Plus, the warranty really shows that they have faith in their product, which is always a great sign. Q: How thick / high is the bottom bar? Q: What are the dimensions of the boot rack? 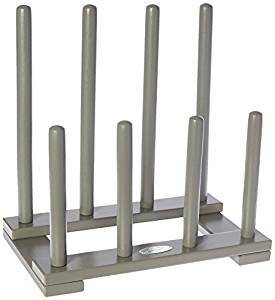 This stylish boot rack has upper and lower tiers as well as a cool grey finish that gives it an extra something in terms of appearance. Priced at around £20, it is not expensive and sure to be a great form of indoor or outdoor boot storage. 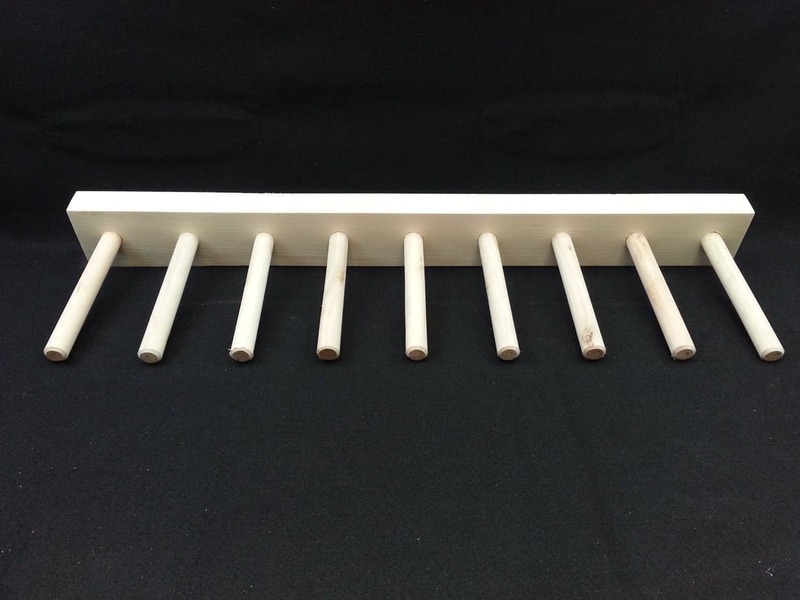 Take a look at the reviews for this wooden boot rack. It is made from FSC approved timber, which is helpful both to the environment and the sustainability of our forests. 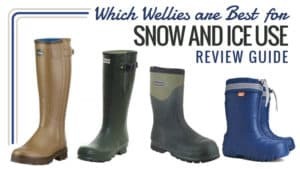 It is thick, strong, and sturdy, and able to hold four pairs of wellies in total – the perfect amount for most people. 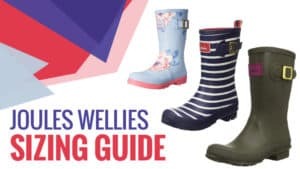 While it does need to be assembled, this process is incredibly quick and easy, taking around five minutes to complete.It is aesthetically pleasing and holds wellies well both inside and outside so that they can stay off the ground and/or dry out. 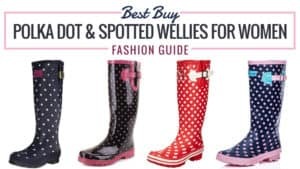 The four smaller poles are only really suitable for children’s wellies, and the rack in general is not particularly good with full length adult wellies. This wooden boot rack is made from sustainable timber, which is really important and refreshing to see a company doing. 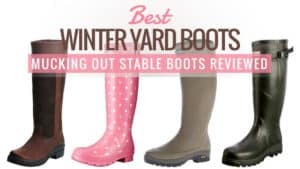 While there are four poles that are shorter than the rest, they are ideal If you have children who are in need of a place to put their boots. It’s a good buy at a reasonable price. 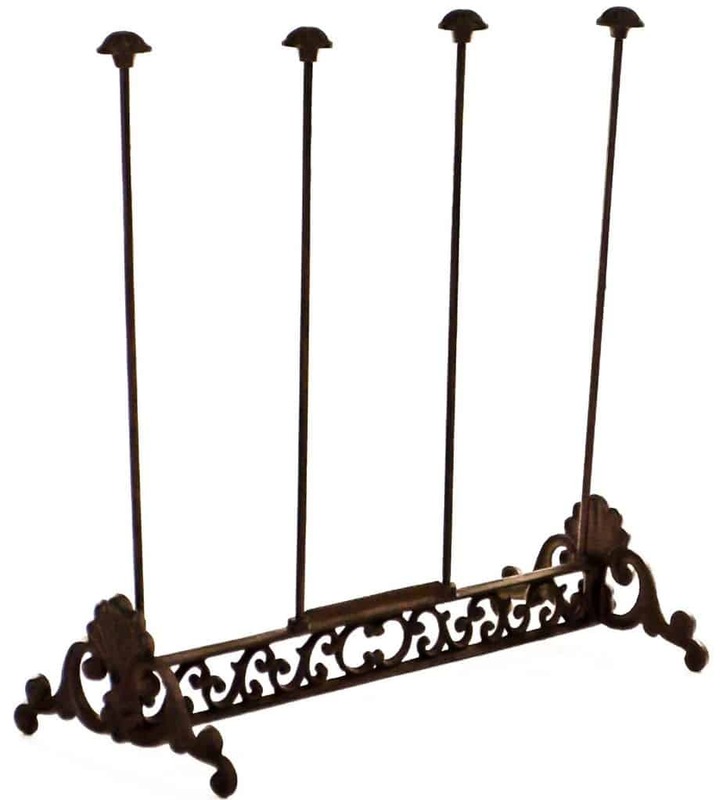 This cast iron boot rack is priced at around £20.99, which is fantastic considering the ornate design and the material it is made from. It can hold two pairs of wellies, which is perfect for couples who need a rack and also need to save a little space. 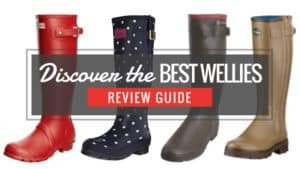 Take a look at the reviews for this cool welly rack. Simple yet practical, the ornate design appeals to the aesthetics and can really add to a room. The design of this rack allows for free airflow through the boot to help dry it faster and keep the rain out as it is hung upside down. It is easy to construct and takes no time at all. It is solid and durable, so you know it is not easy to topple over, especially if it is outside on a windy day. It also comes with rubber feet to keep it in place and prevent it from sliding on smooth flooring such as tiles. There have been a few occasions where the boot rack has come apart after a few weeks or months of use. However, this is not common. 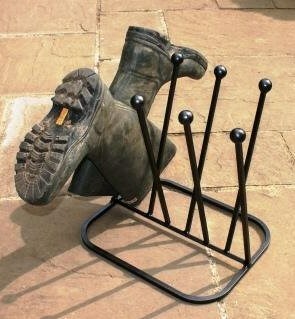 If you only need to put one or two wellies away, then you should really give this boot rack a try. 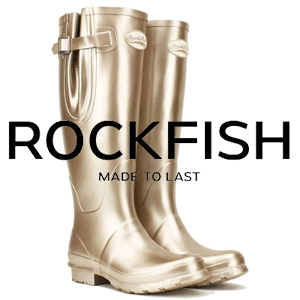 It is stylish and sturdy, preventing it from toppling over and allowing your boots to fly all over the place. 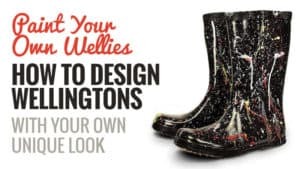 It allows the wellies a place to dry, while also ensuring that your home has a snazzy and stylish looking new addition. Definitely a rack to try. Hanging our wellies on the wall is great fun and looks fantastic as well. It also saves the floor space and keeps it clear for other things. This wall rack for wellies is priced at around £19.99, which is very reasonable, and it can hold up to four pairs of welly boots. This wooden welly rack is hand crafted and is great for storing both wellies and lightweight tools. It is a great and tidy storage solution, keeping everything out of the way so that you don’t trip on it and hurt yourself. 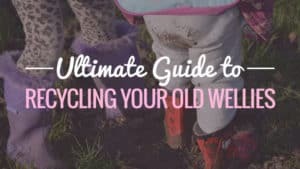 They fit both child and adult wellies, so there is no need to be concerned about the boots fitting in the gaps on the mounted rack. It is sturdy and robust, so you don’t need to worry about easy breakages or it falling off the wall (as long as you secured it correctly). There is nothing negative about this rack. It does the job as it says it would and there is a general consensus of satisfaction around this product. If you are looking to keep your boots off the floor, then it might be worth investing in a wall mounted boot rack. 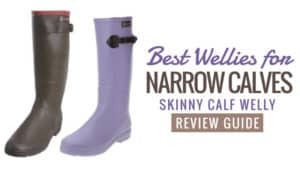 Affordable and useful, you can reach your wellies with ease for your next walk or excursion. Plus, they can still dry hanging from the wall as well, there is just less to stub your toes on. As previously mentioned, sometimes we want our wellies off the ground, and this is where a mounted boot rack can come in so handy. 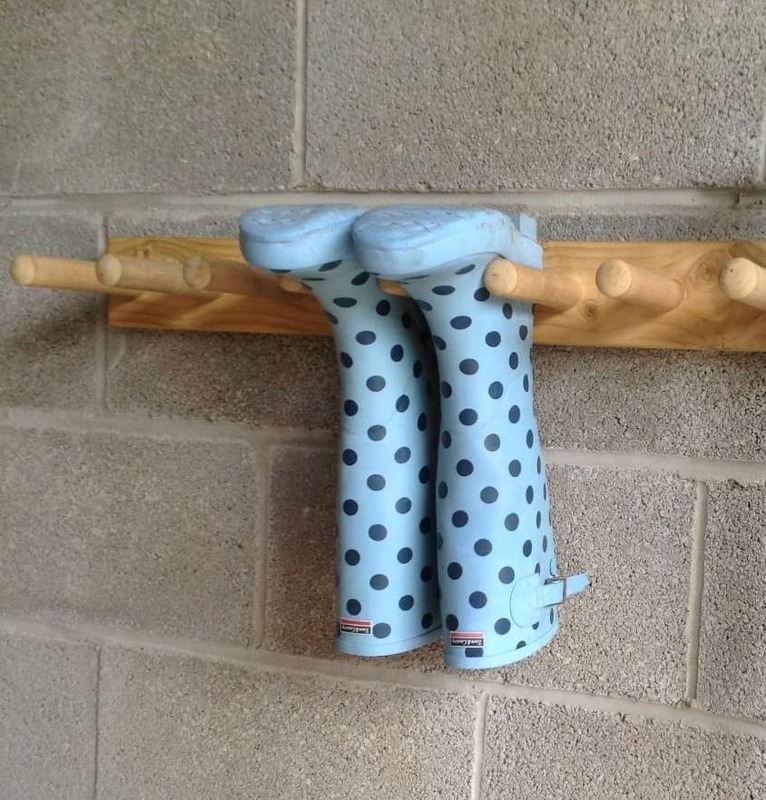 By simply screwing to the wall, you have a high place to keep your wellies, which allows them to get dry but also for you to grab them with ease before your next walk. Priced at around £13.99, this mounted rack is nifty and affordable. It is hand crafted from high quality wood, and comes fully assembled so you do not need to put it together. 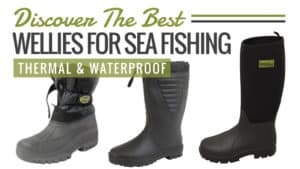 It can hold up to five pairs of boots, but can also hold the, starting from size one – so you don’t need to worry about them slipping through. It is sturdy and reliable, so you know it won’t fall off unless your screwed it in incorrectly. 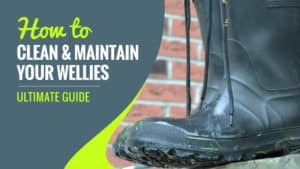 You also know that it will be fine to carry the weight of your wellies and to keep hold of them until you need them next. It is an excellent wall mounted rack that is perfect for every kind of boot wearer. 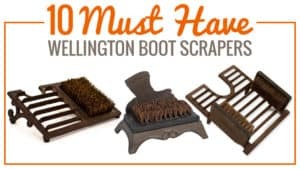 There is nothing negative to say about this particular boot rack, everyone who has purchased one has been exceedingly pleased with the received product. Sleek and chic, this white mounted welly rack is sure to look great in a number of homes. Sturdy and reliable, you know it is going to serve its purpose for some time and not let you down. An excellent bargain for a quality product, it is not one you want to end up missing out on. 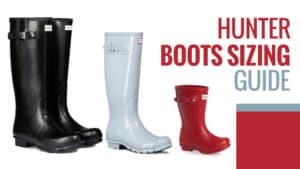 Our welly boot racks can be incredibly important when it comes to keeping them safe, dry, and out of the way. 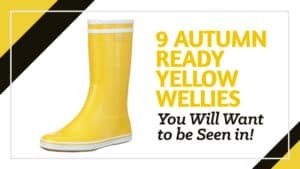 After all, no one likes tripping over wet wellies that have slanted over to one side as a result. There are so many different types of rack to choose from as well. 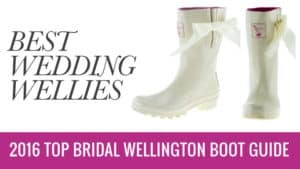 You have a selection of wooden and metal racks, as well as those that will hold anything from two to six pairs off welly boots. You also have a selection of designs to choose from as well – ranging from the traditional square, to the more interesting circle. 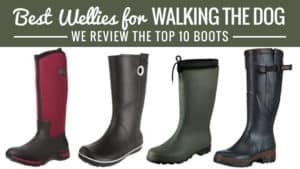 The welly racks we have examined in this article are cool and stylish, as well as being quite affordable for the most part. 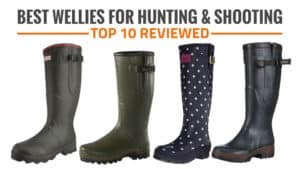 When you go to purchase your welly racks, make sure you remember to check these eight out as well – you might just find something you love.